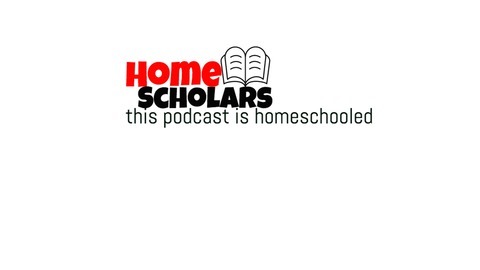 The HomeScholars Podcast features Dave &amp; Chaim Brandt! Each week they talk about a different homeschool topic in a humorous way! 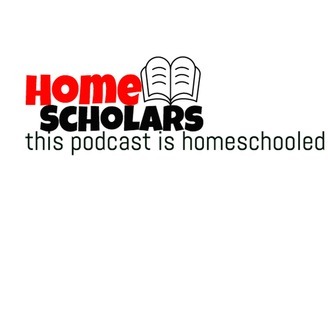 email the podcast at homescholarsstl@gmail.com!